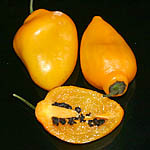 Canario Canario is a mild Capsicum pubescens variety. 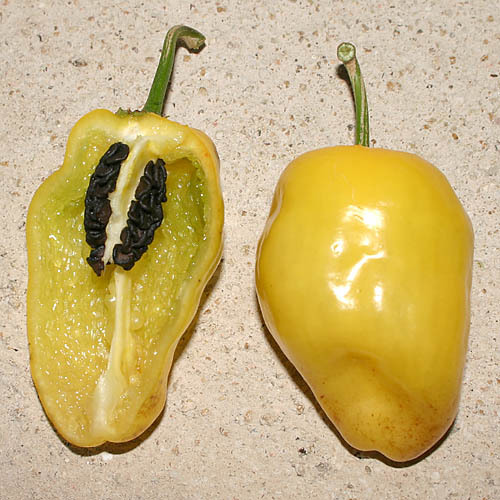 Thick walled pods are dark yellow, when fully ripe and have the size of a small apple. .
Thia South American strain trives well under cool growing conditions and can be grown as a perennial. 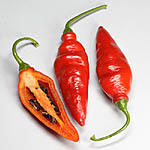 Ecuadorian Red Pepper For Hell Very hot Rocoto (Capsicum pubescens) from Ecuador with medium large pods. 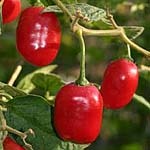 Plants are large and need large containers for a good growth. 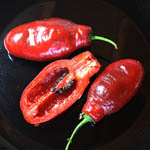 Mini Rocoto - PI 387838 Rocoto chili with pods whose size is like the one of a date. 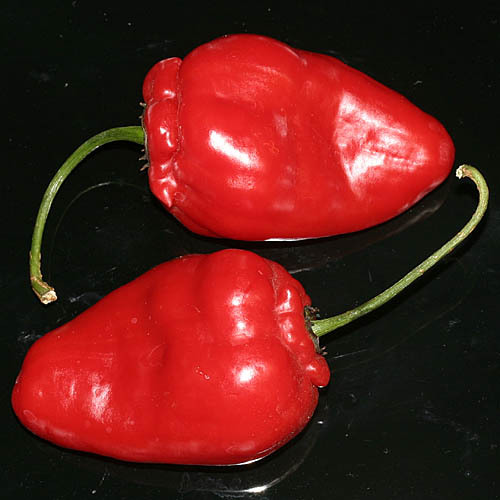 This Juicy and medium-hot chili is one of the earliest Capsicum pubescens varieties. 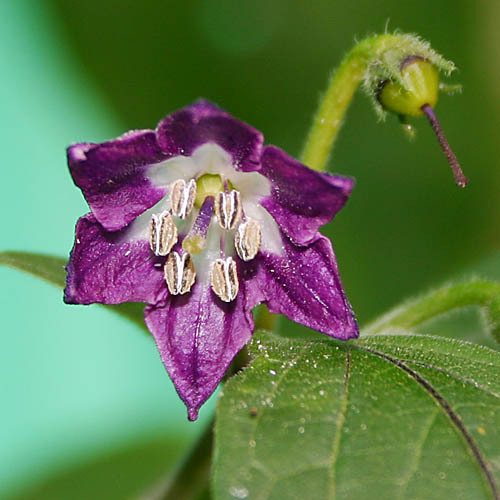 Mini Rocoto Brown Small plants with high yield of dull, dark brown coloured pods. Their almost round pods have an average size/diameter of 2.5cm. 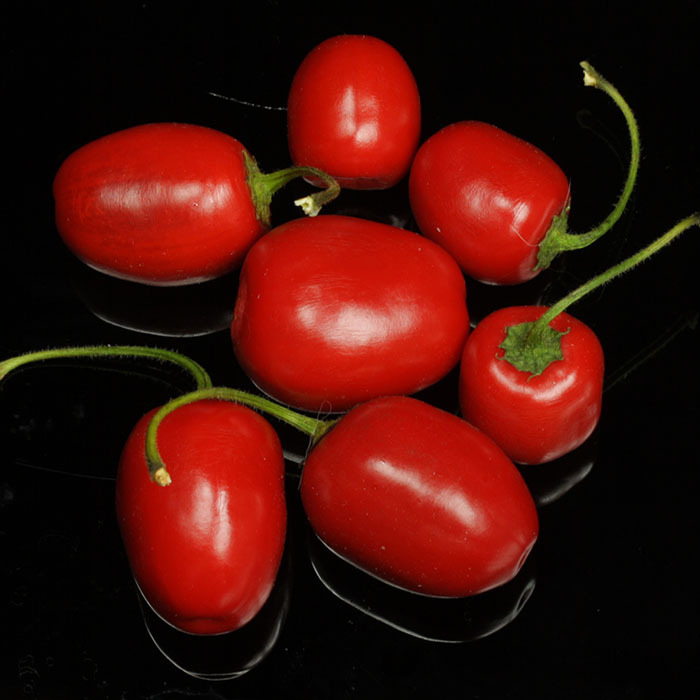 Mini Rocoto Red SLP Large growing Rocoto variety with small marple sized fruits (Capsicum pubescens) Medium tolow heat, good for stuffing as finger food. 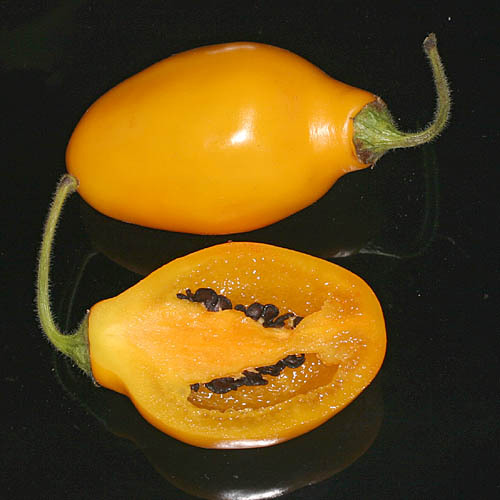 Orange Locoto Locoto is a south american denomination for Rocoto. 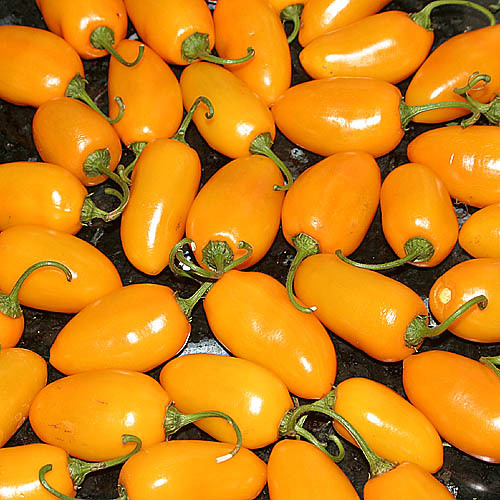 Rocoto Aji Largo Very productive, early producing Capsicum pubescens variety from Loja, Ecuador. The pods are unusually slim and look like a Aji pod. 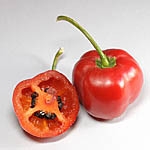 Rocoto Arequipa Giant "Worldwide Rocoto Arequipa Giant is the largest red-coloured Rocoto variety (Capsicum pubescens). 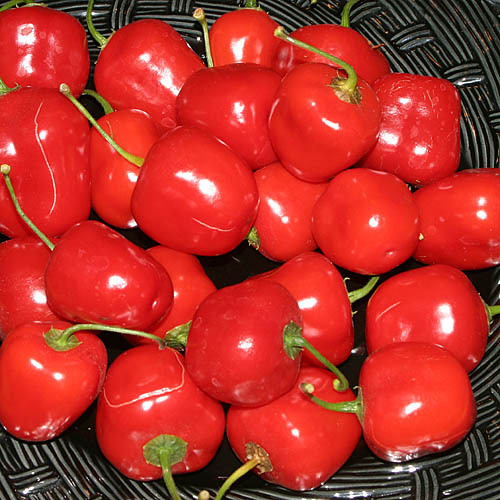 If you want to ensure a healthy development of the plants, you need to add at least 25 liters of substrate. 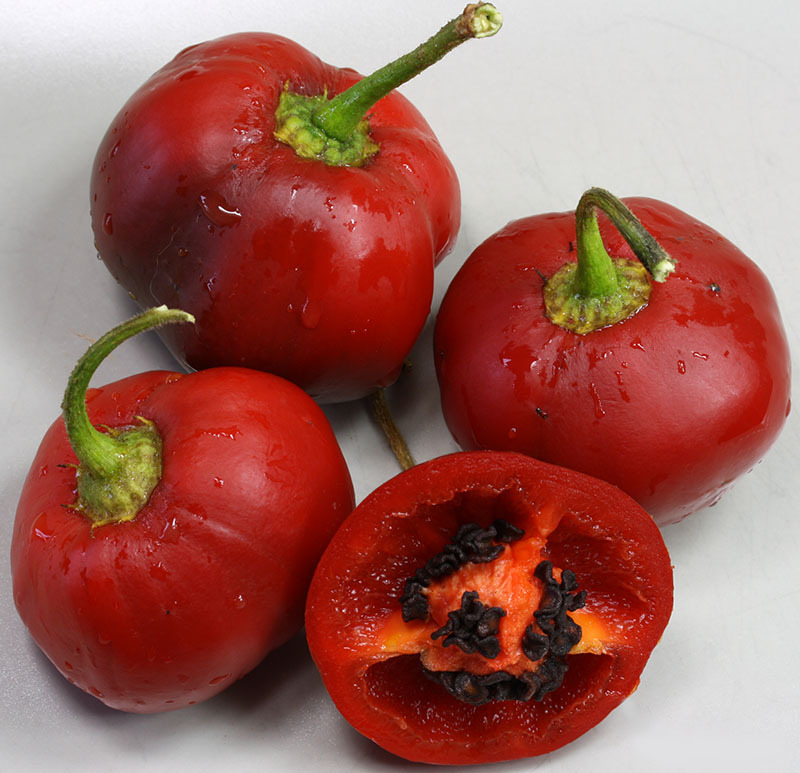 Having a medium heat, this is surely the perfect variety for ""Rocoto Relleno"" (stuffed Rocoto). 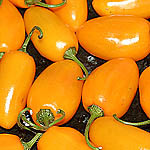 Rocoto Arequipa Yellow Giant Yellow-orange variety of Rocoto Arequipa Giant, producing one of the worlds largest Rocoto pods (Capsicum pubescens). 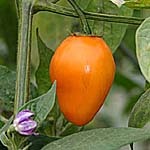 Rocoto Big Apple Big Manzano (apple) Rocoto from Peru. 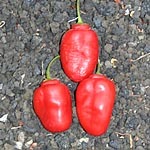 In order to grow the pods to an acceptable size, the pot size should bei minimum 20 liters. 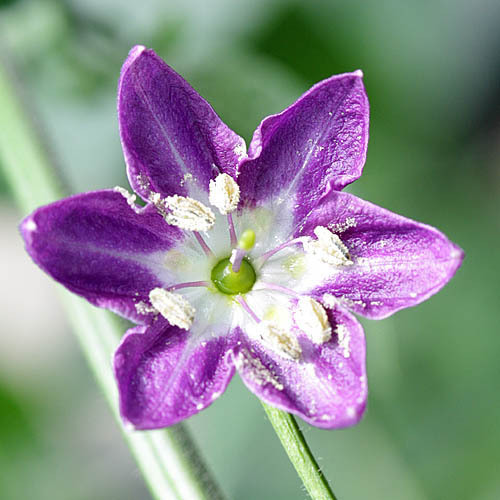 Purple-white striped flowers! 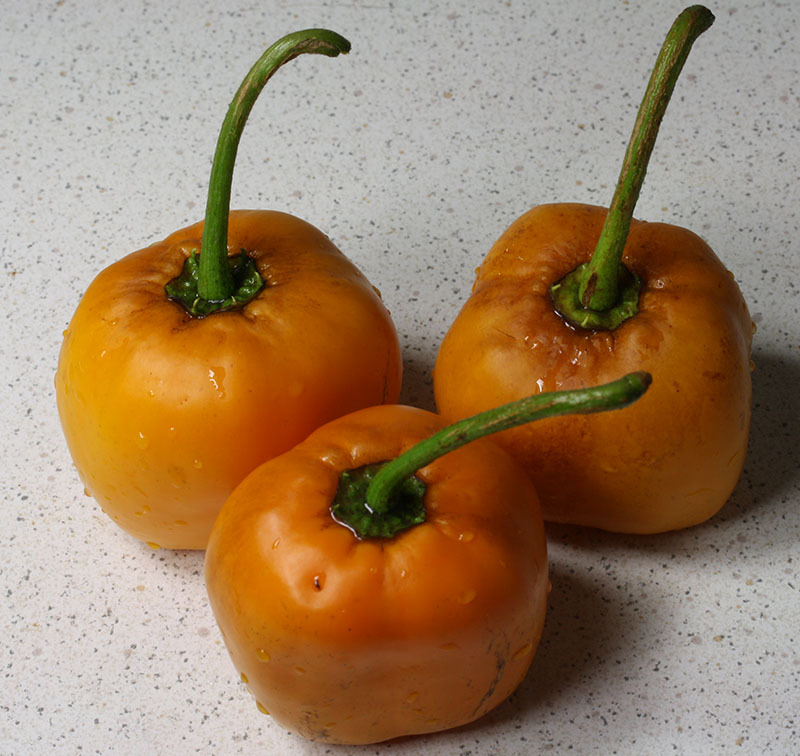 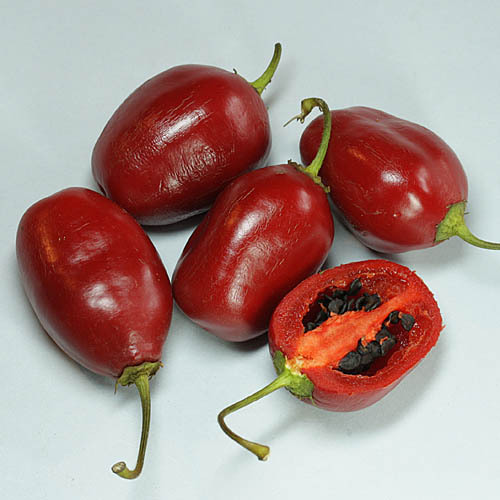 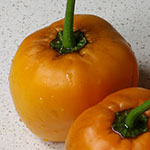 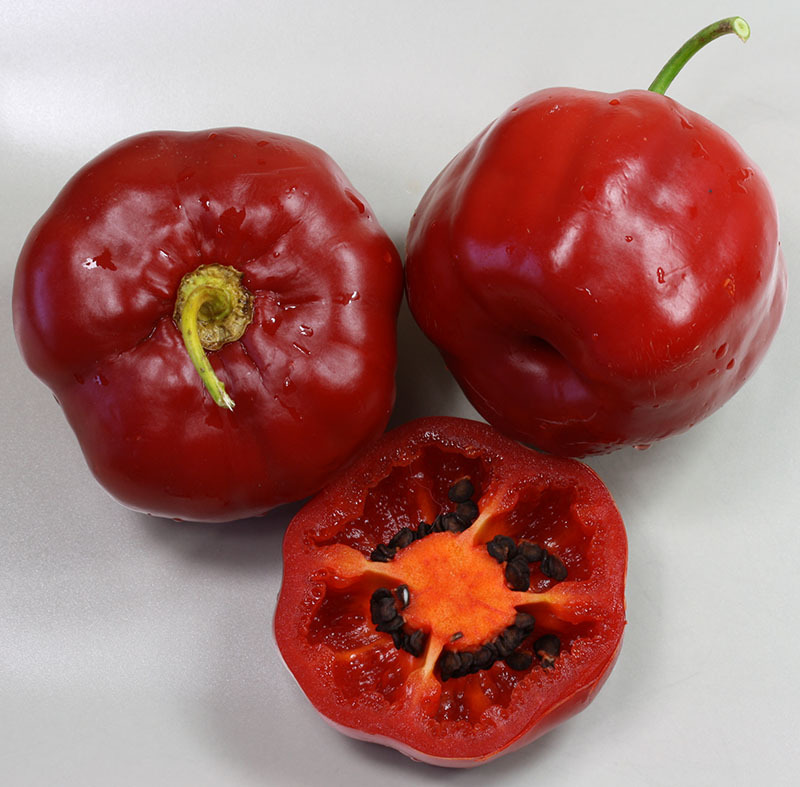 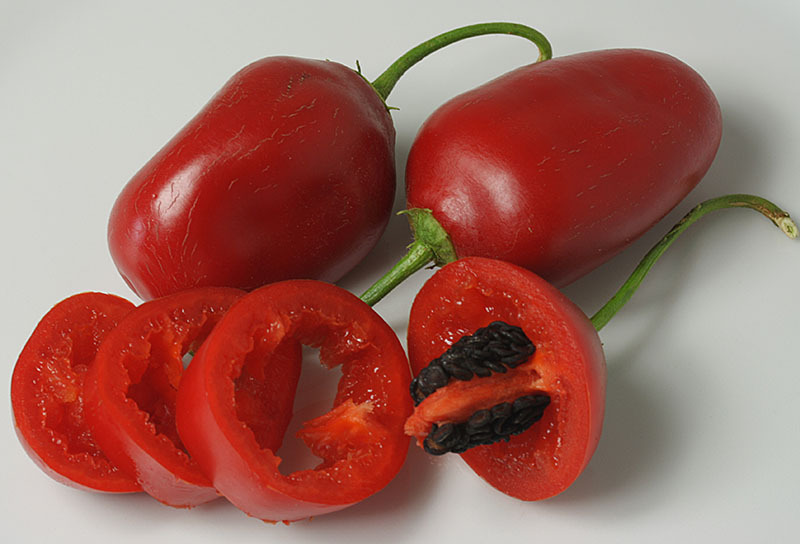 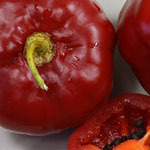 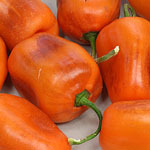 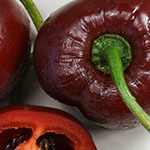 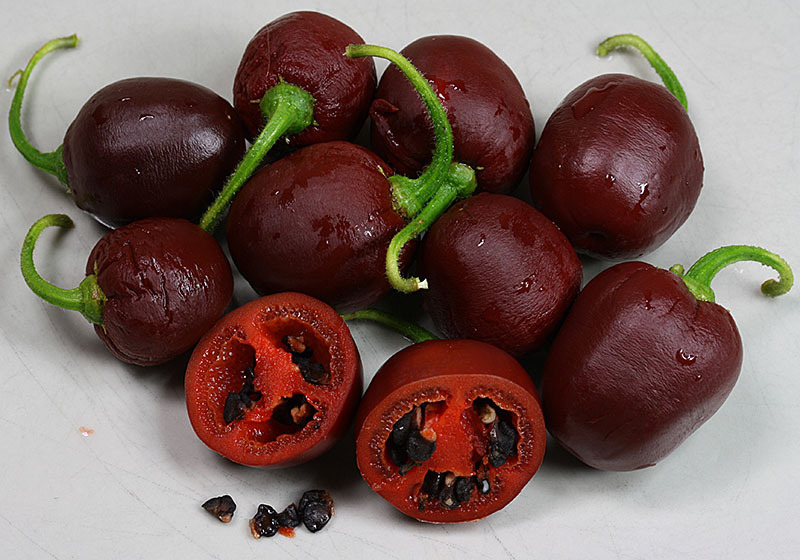 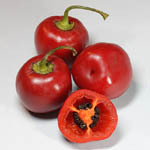 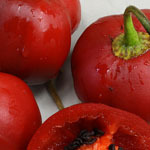 Excellent varaity to prepare Rocoto Relleno, somewhat hotter than the other giant Rocotos, Capsicum pubescens. 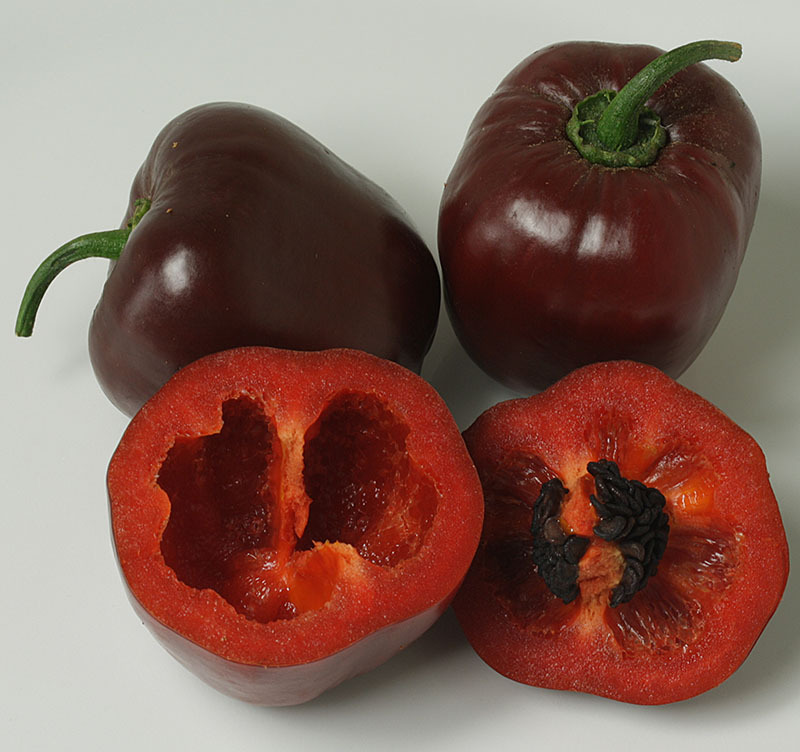 Rocoto Big Brown Brown Rocoto of unknown origin and with apple-shaped (Manzano) pods. 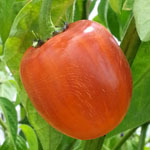 Their strongly growing plants don't build many branches and should be trimmed early, one or two times, in order to improve a compact growth and a high yield. 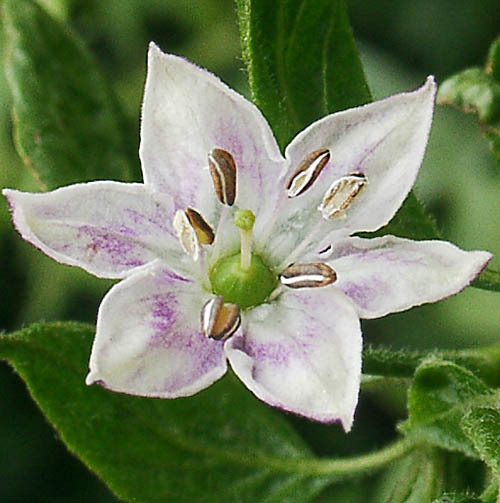 Purple-white striped flowers! 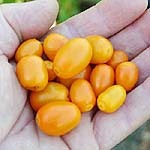 As the name implies, comparing already known brown Rocotos with big yellow and red Rocotos, these here are rather medium sized. Capsicum pubescens. 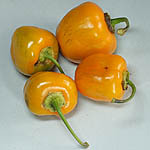 Rocoto CAP 867 orange Interesting Rocoto variety (Capsicum pubescens). Pods have a special texture when fully matured. 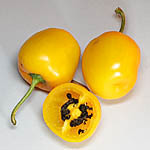 Selected from the CAP accession 867. 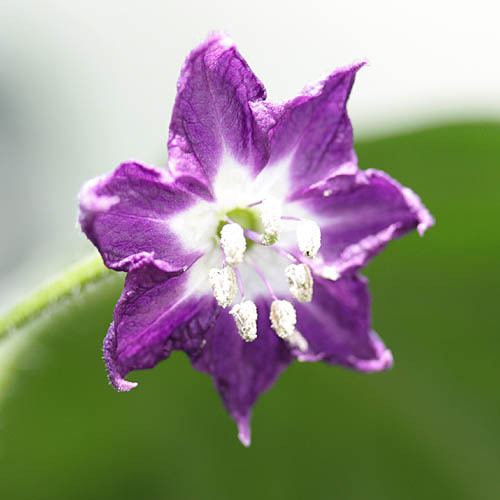 Rocoto de Seda Very strong plants, which can be winterd without any trouble. Large and thick-walled pods have a nice heat and turn into dark yellow when matured (Capsicum pubescens). 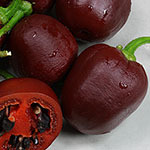 Rocoto NOT brown Dark red variety which has been deleveloped from a group of brown Rocotos by John Fiedler, USA. 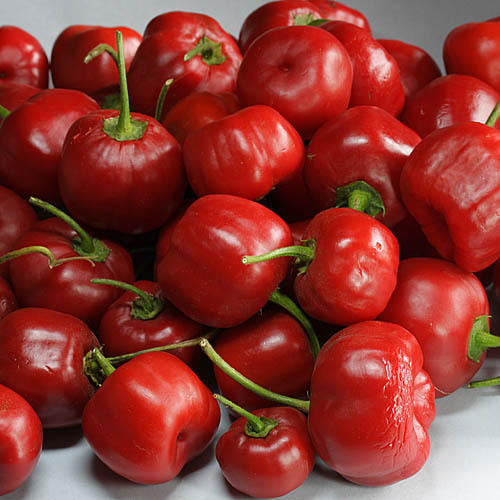 Early producing variety with high yields and medium heat (Capsicum pubescens). 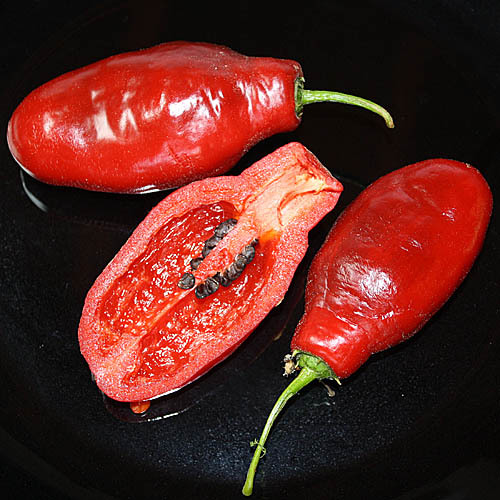 Attention: there may appear some brown pods in our charges. 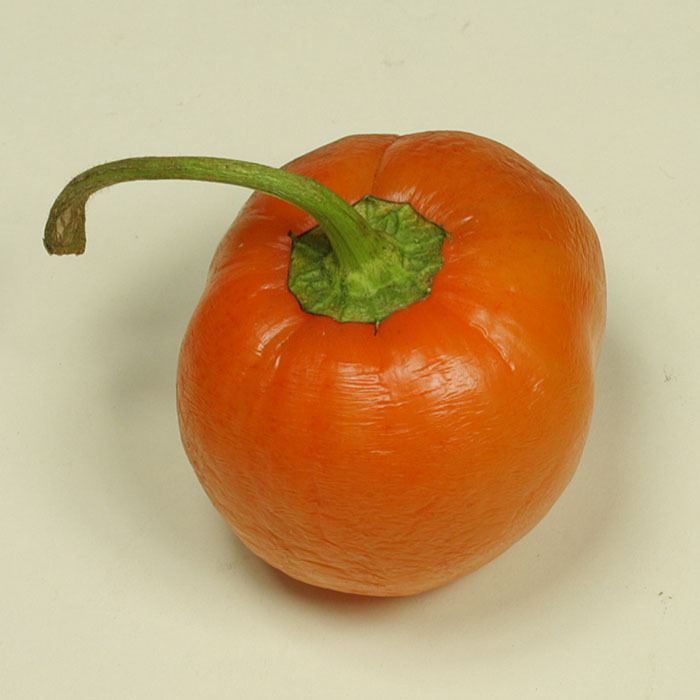 Rocoto R�o Hualaga orange Very productive Capsicum pubescens variety of unknown origin. 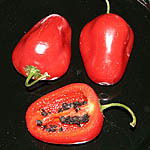 Heavy, hot and juicy pods with black seeds. 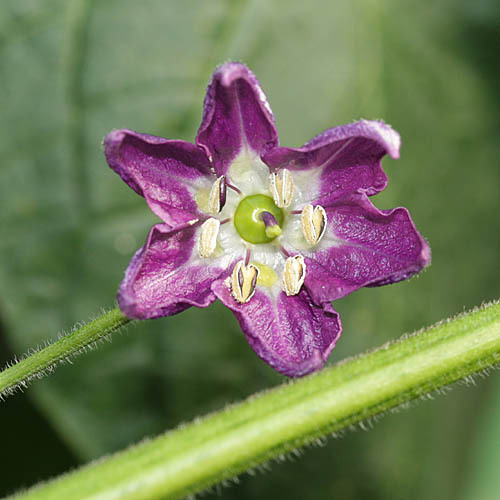 Rocoto San Isidro Very rare Rocoto variety, which we have discovered in a small village on the Isle of La Palma called San Isidro. 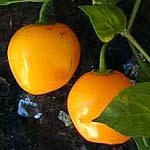 Its almost white flowers are very unusual being Capsicum pubescens variety. 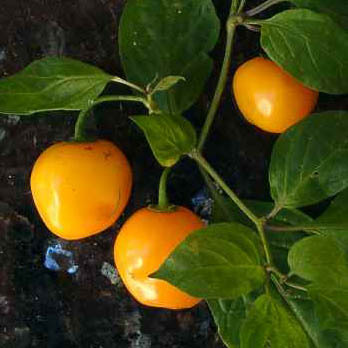 Yellow Rocoto Very large, fast growing plants that bear even under cool conditions. 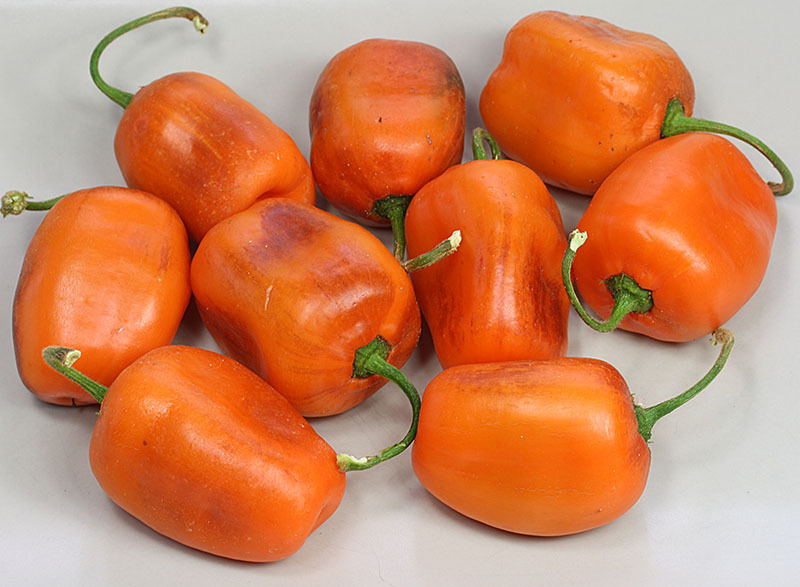 The large, thick walled peppers are very succulent and have medium heat, Capsicum pubescens.